Skinstore is one of the best places to find all of the most recent and creative clinical skin care and spa products. 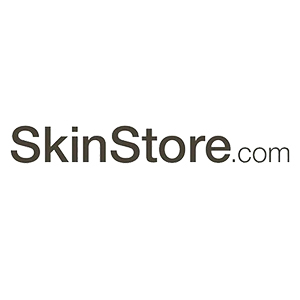 While browsing skinstore.com, you will find some of the world’s greatest skin care products including Alterna, bareMinerals and Topix. The skin care department contains an extensive range of products to take precious care of your face and body, and the hair care department includes a number of shampoos, conditioners and hair styling products. In addition, the fragrance department offers a variety of appealing fragrances for both men and women. One of the most convenient ways to purchase all of your skin and hair care products is by shopping on SkinStore. Valid on orders $49 or more. Free Shipping included.